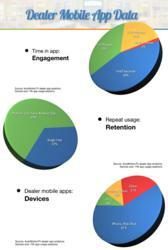 AutoMotionTV analyzed over 70,000 application usage sessions from dealer mobile apps across the country. Dealer apps allow customers to interact and communicate with their dealer using their mobile phone. Data highlights include mobile app engagement statistics, showing 35% of users spending between 1-3 minutes in the app, while 21% spent 3-10 minutes in app. Retention data showed that 63% of users launched their dealer app multiple times the first or next day after download. Data also showed a breakdown of device types, citing 61% using Apple iPhone, iPad, or iPods while Samsung-branded Android devices were the second largest. "We're excited to release this data and plan to continue providing a look at mobile apps in the dealership market," stated AutoMotionTV President Ben Anderson. 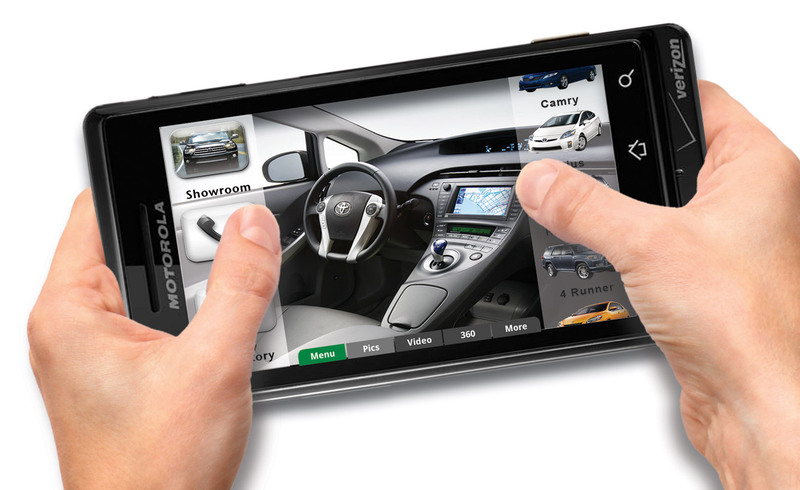 With the number of Smartphone owners on the rise, many dealerships have considered new ways to connect with customers. Increasingly dealers are implementing mobile apps to capture mobile visitors, increase customer retention, and enhance engagement. AutoMotionTV is a leader in mobile apps for the dealership market. The AutoMotionTV Dealer App is a laser-focused communication channel between the dealer and customer.